The Japanese renowned two-wheeler manufacturer, Kawasaki finally unmasked their latest model of sport bike in the Intermot 2014 event. 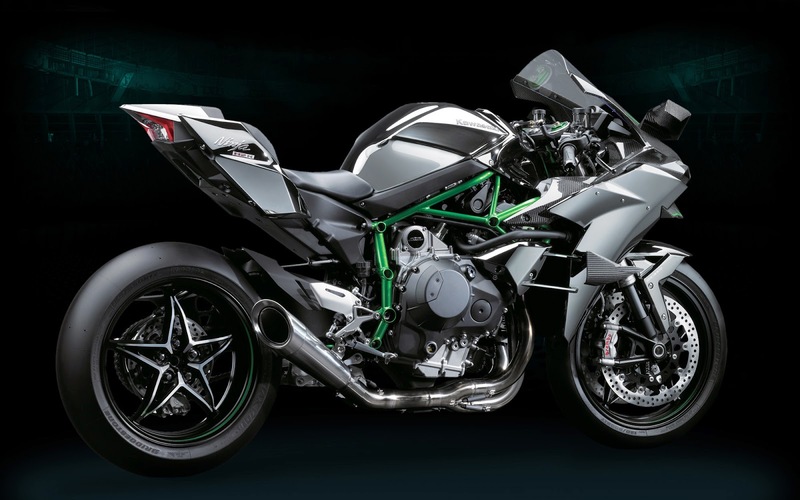 The motorcycle nicknamed Ninja H2R was become one of the prima donna at the motorcycle leading exhibition. As reported by Asphalt and Rubber on Teusday, September 30, 2014, the motorcycle is ready to market start from 2015 that uses an inline-four, liquid-cooled supercharged engine which has a capacity of 998 cc. 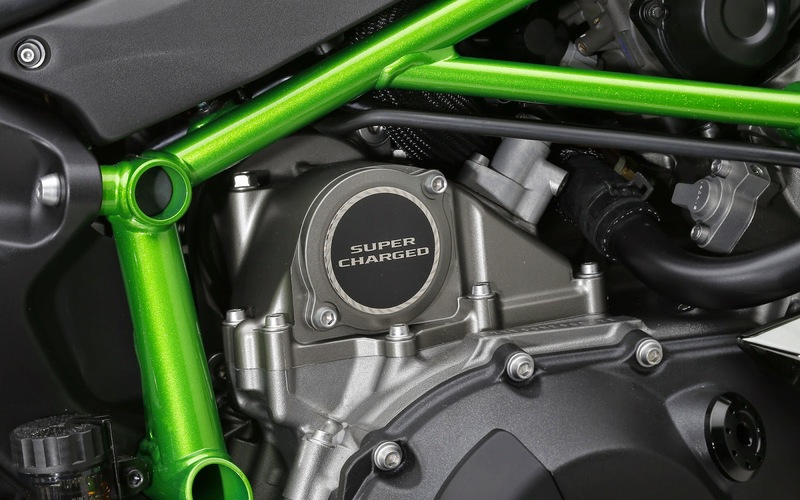 Although there has been no official information from the power produced by the engine is capable of, which certainly the Ninja H2R's engine claimed has an output 296 hp of power. The supercharger component that mounted in the engine designed by Kawasaki Heavy Industries (KHI) Group. And according to Kawasaki, these components help in generating performance and higher acceleration. The motorcycle which inherited the racing gene was said to be capable of racing up to 337 kph. Thanks to the roar of the engine that powered 268 hp. 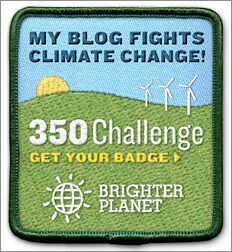 As reported by Visordown, on Wednesday, October 8, 2014. "This bike is capable of going up to 337 kph today. The wings are there really work," said Jeremy Toye, a test rider for Kawasaki. Kawasaki Ninja H2R comes with a wheelbase that is longer, and allow better handling, as well as a carbon fiber fairing to enhance stability. Not escape also, its swing arm and frame are also made of steel to provide strength and are able to absorb the excessive vibration when a motorcycle traveling at a high speed. The H2R comes with wheel size of 120/600R17 on the front, while the rear wheel use the 190/650R17. 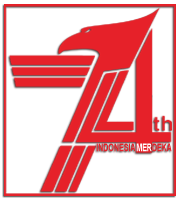 Motorcycle for the professional rider is also not allowed to run outside the circuit. 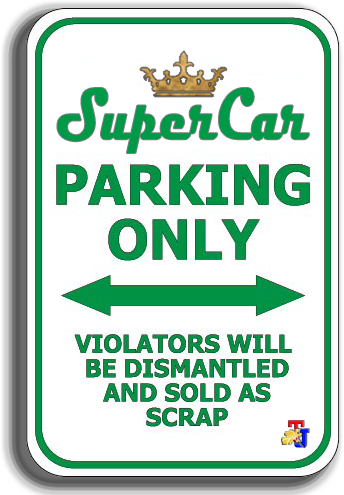 Further, the type of tires should not be used carelessly, in addition to the slick type. 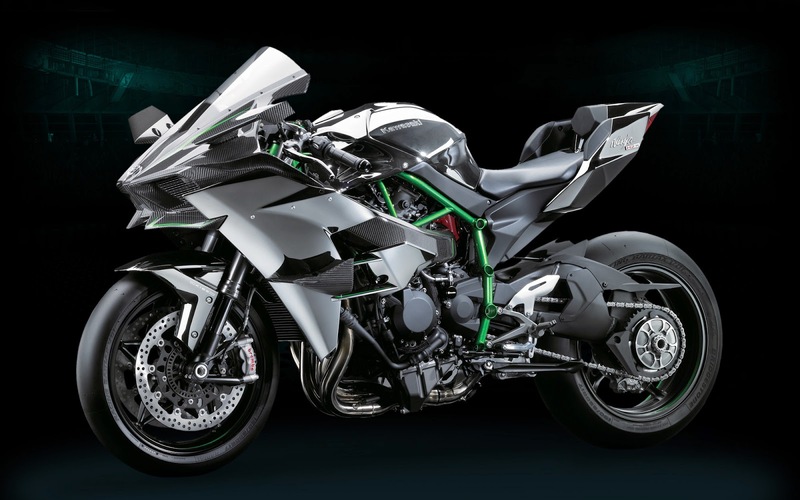 Not just rely on the ability of the KHI Group to deliver the Ninja H2R, Kawasaki Aerospace Company also deployed in the making of carbon fiber based body. 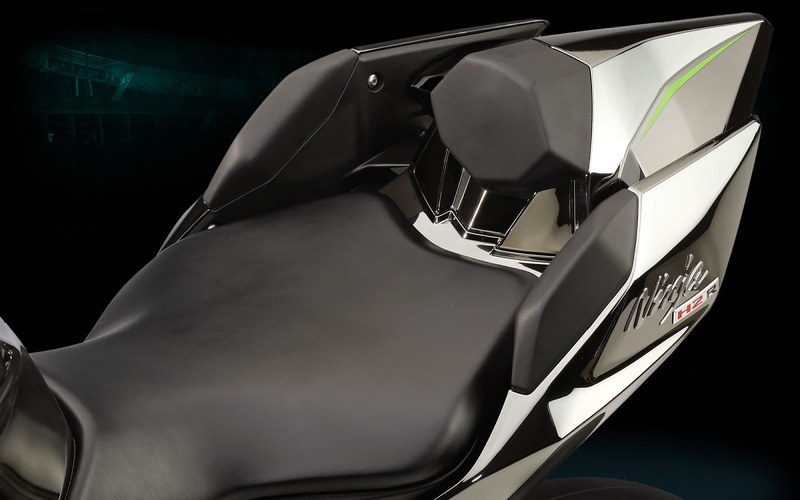 No wonder if the motorcycle is predicted to have the best aerodynamics, as well as the optimization of cooling through the fairing and design curves that are designed to have little wind resistance with air suction holes on the front.